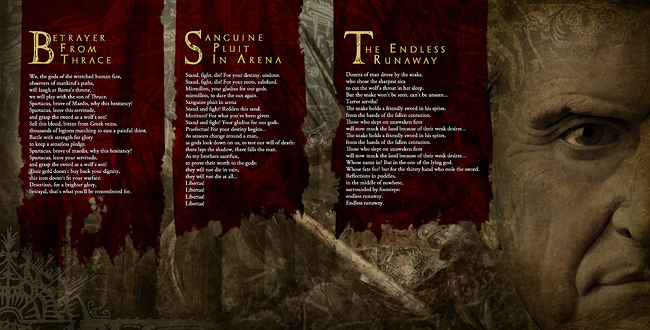 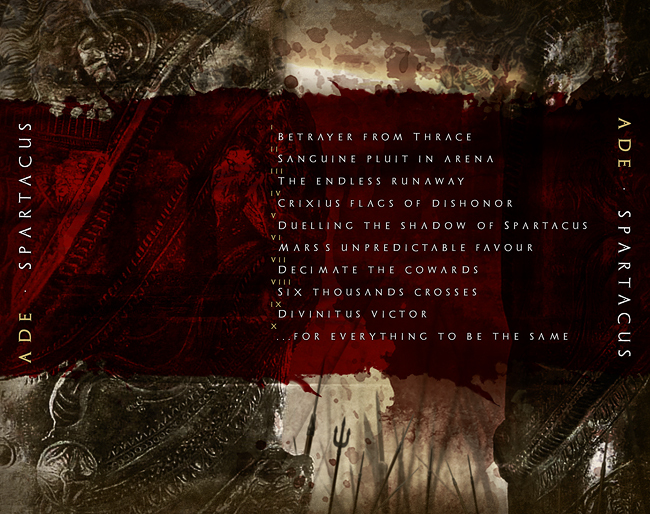 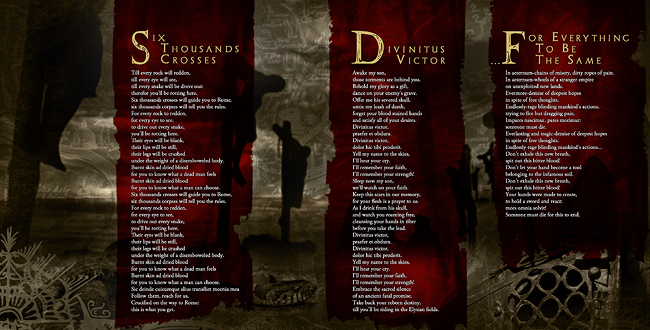 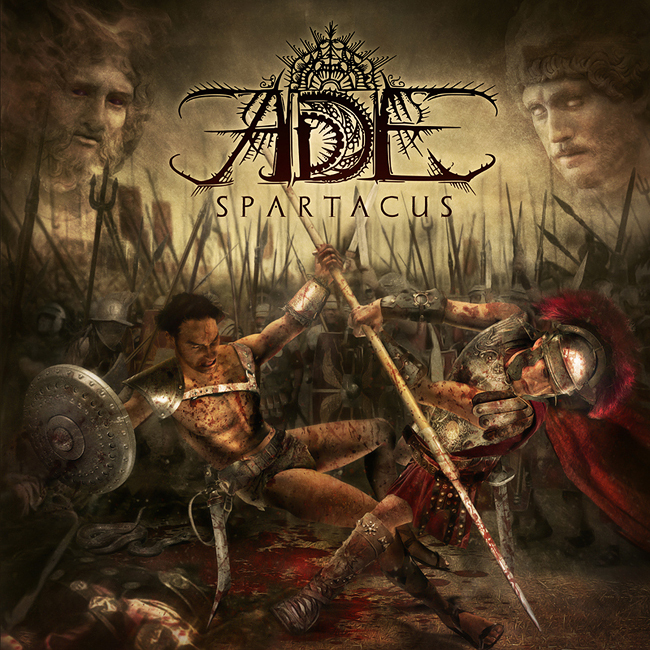 Artwork for the furious and epic roman Death Metallers, ADE. 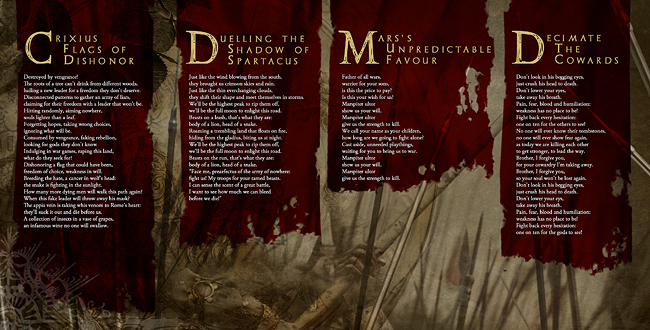 Their new album “Spartacus” (featuring George Kollias as guest drummer) is out now on Blast Head Records. 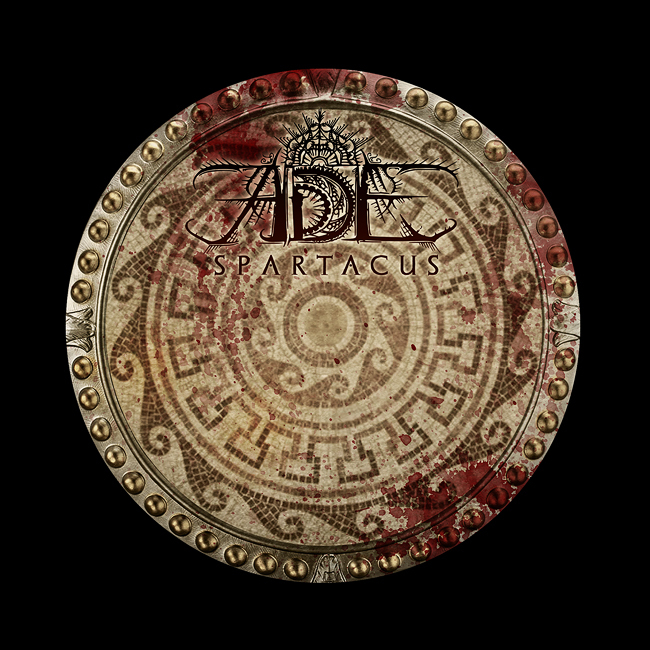 ADE have brought together something new to the Death metal circus, fusing the sounds of their Ancient history, in this instance Roman and Greek music with the deranged modern twist of death metal. 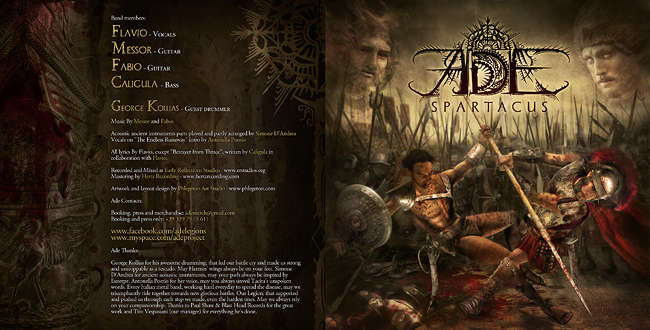 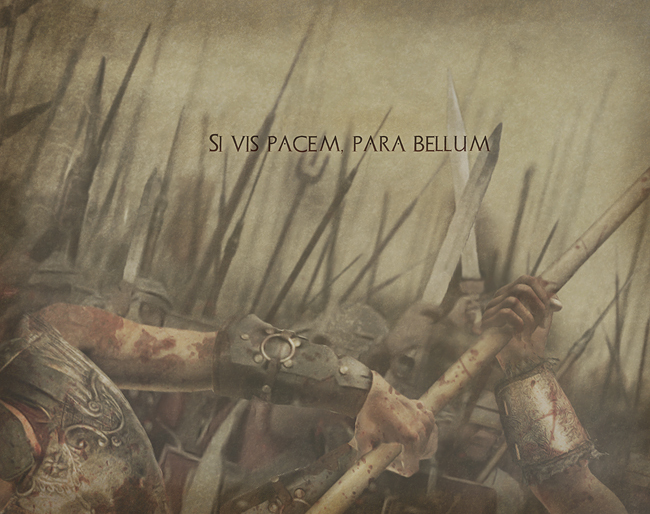 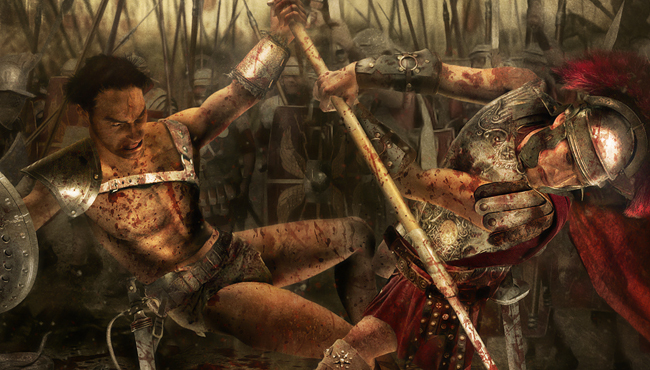 Tags: BlastHead Records, coverartwork, death metal, George Kollias, italy, roma, spartacus.